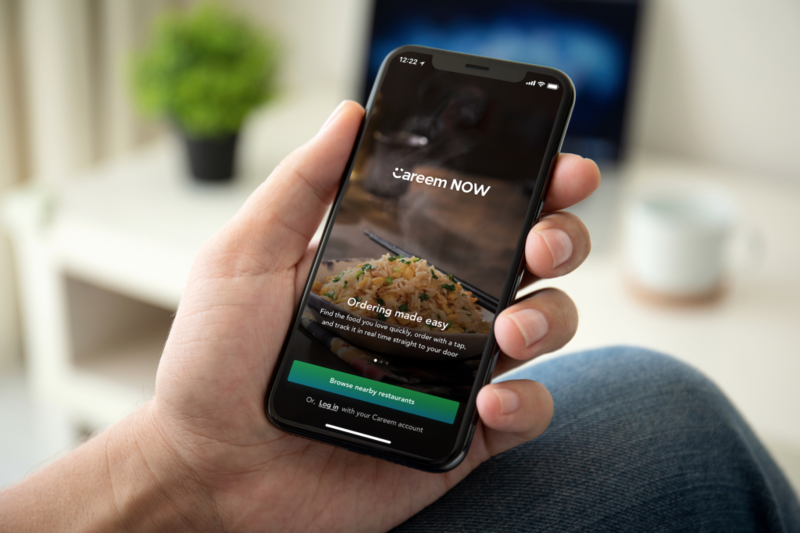 Wondering where to go on your idle time? 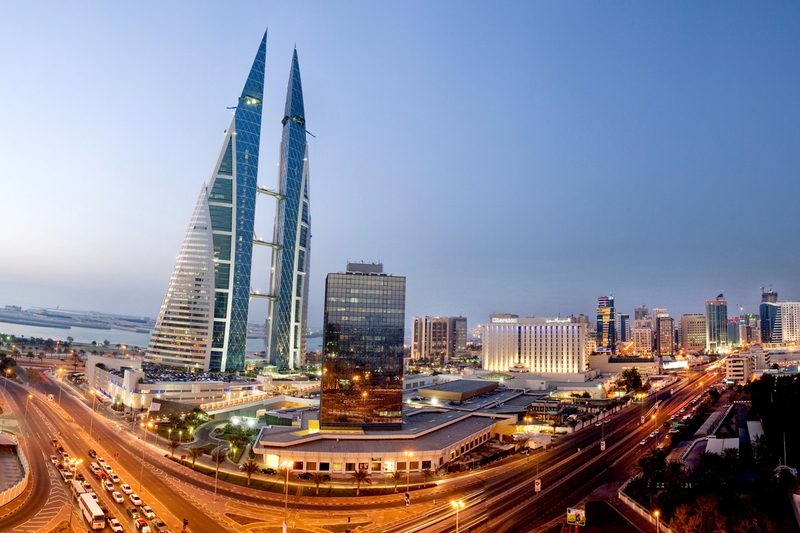 Here are 5 Instagram-worthy places in Bahrain! 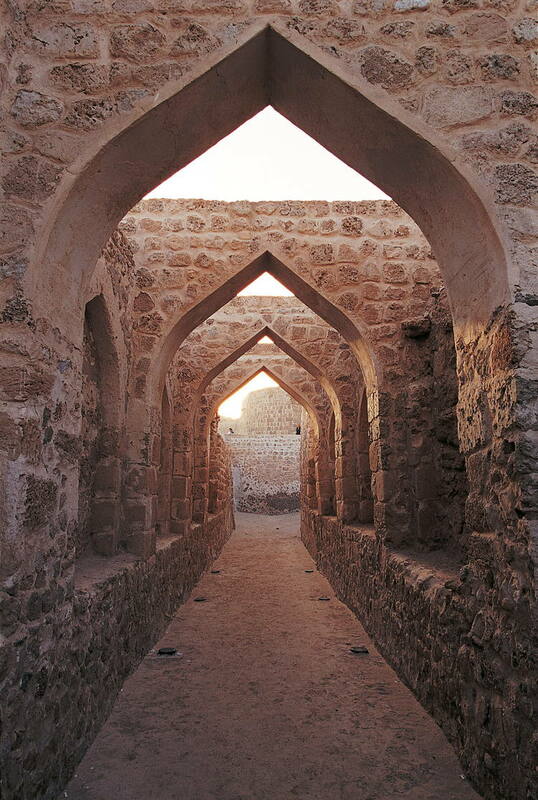 The Qal’at al-Bahrain, also known as the Bahrain Fort or Fort of Bahrain and previously as the Portugal Fort is an archaeological site located in Bahrain, on the Arabian Peninsula. 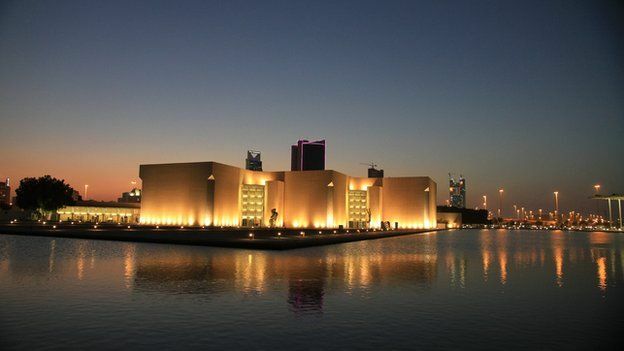 The Bahrain National Museum is the largest and one of the oldest public museums in Bahrain. It is constructed near the King Faisal Highway in Manama and opened in December 1988. 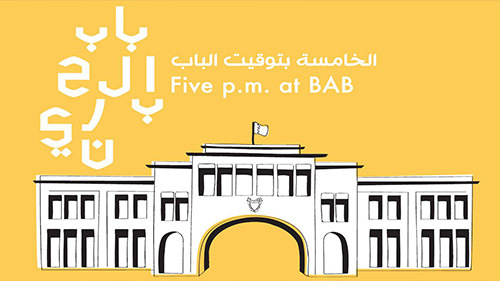 Bab Al Bahrain is a historical building located in the Customs Square in Manama’s former central business district. 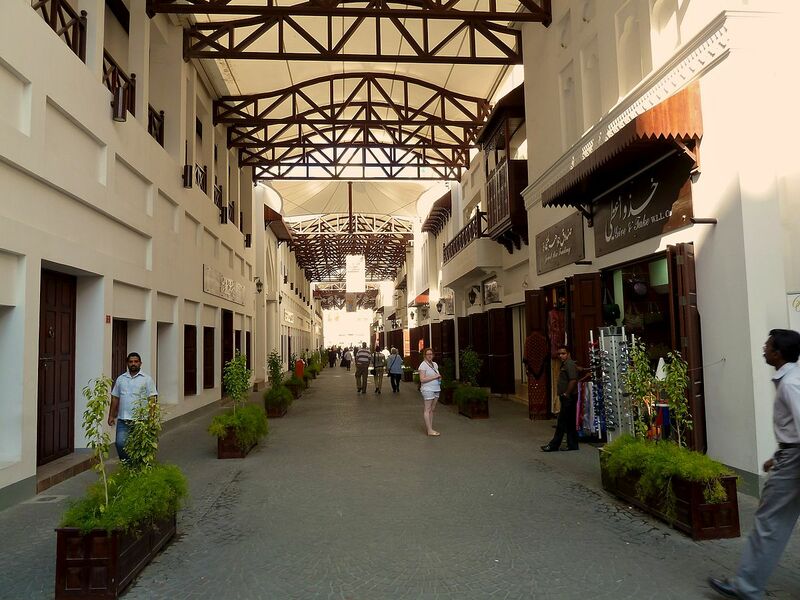 It marks the main entrance to the Manama Souq. 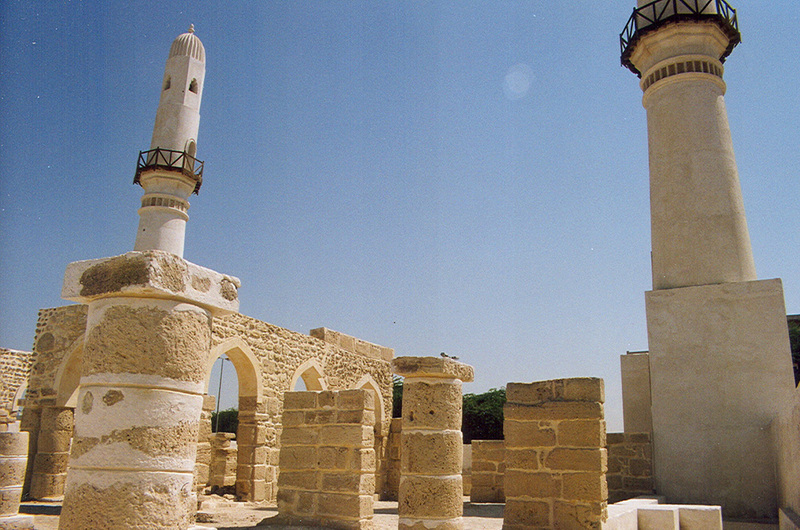 The Khamis Mosque is believed to be the first mosque in Bahrain, built during the era of the Umayyad caliph Umar II. 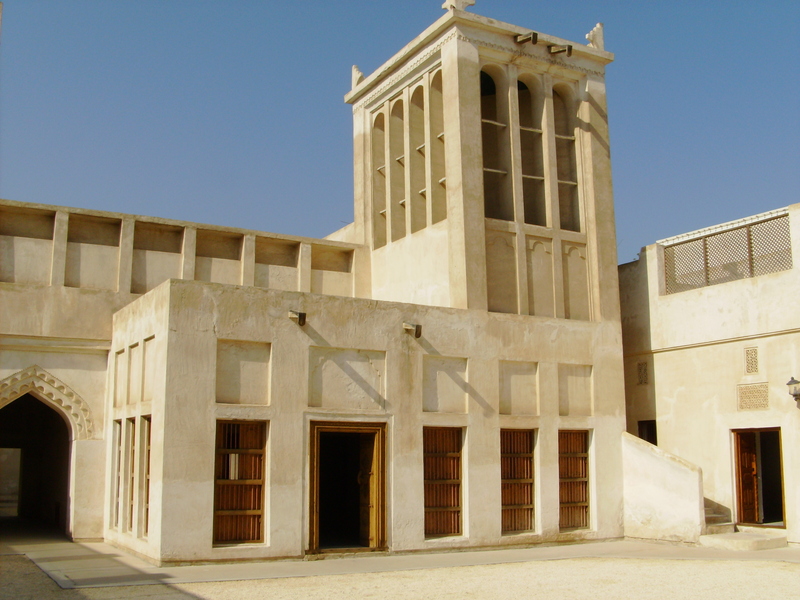 Siyadi House, also known as Bayt Siyadi is a historic building in Muharraq City, Kingdom of Bahrain.